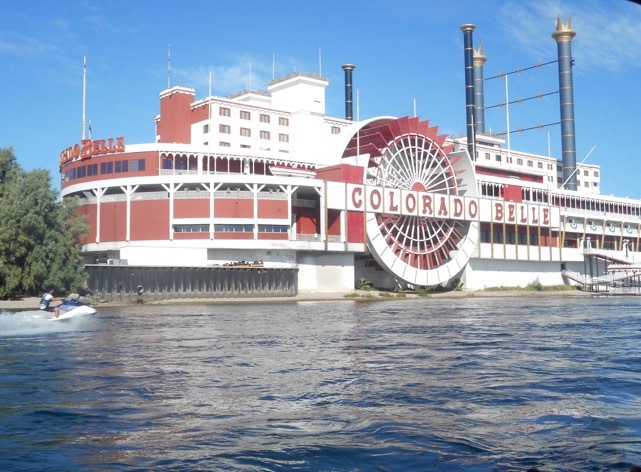 The Colorado Belle, a resort hotel on the Colorado River in Laughlin, Nevada, is a 608 foot long building made to look like a steamboat. 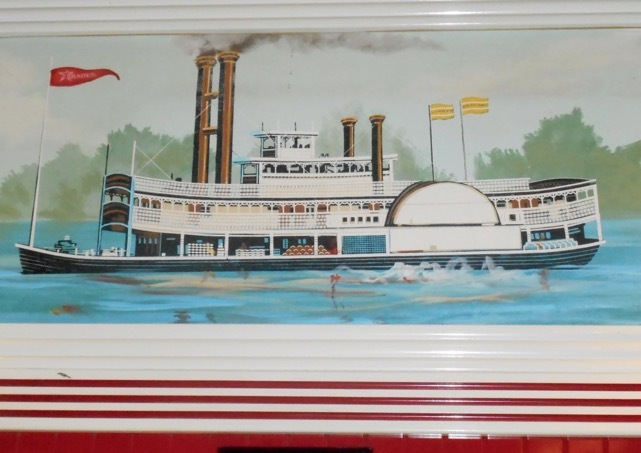 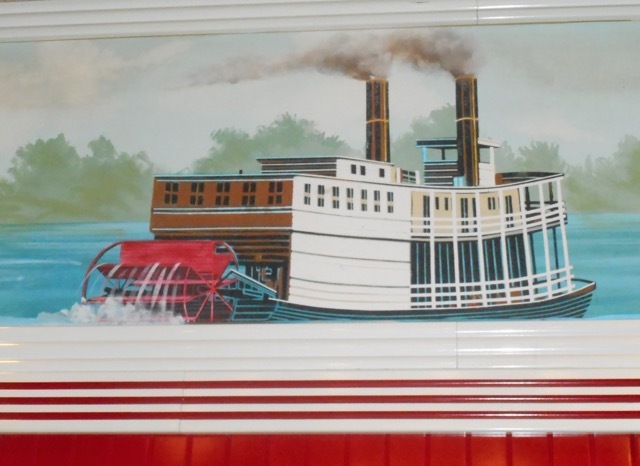 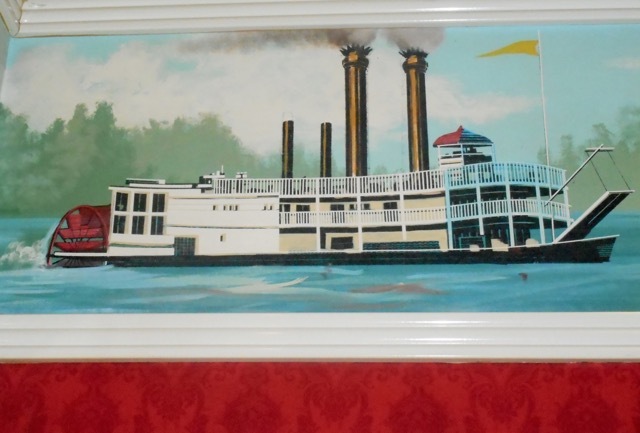 The casino looks like the grand ballroom on a paddlewheel steamboat. 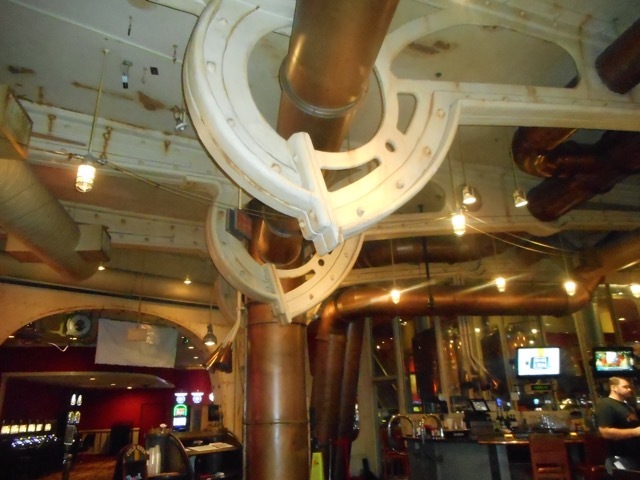 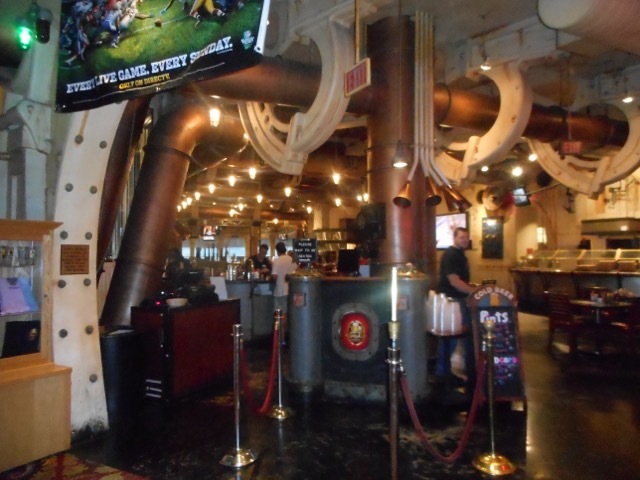 The engine room bar at the "stern" end of the building offers award-winning beer—brewed onsite. 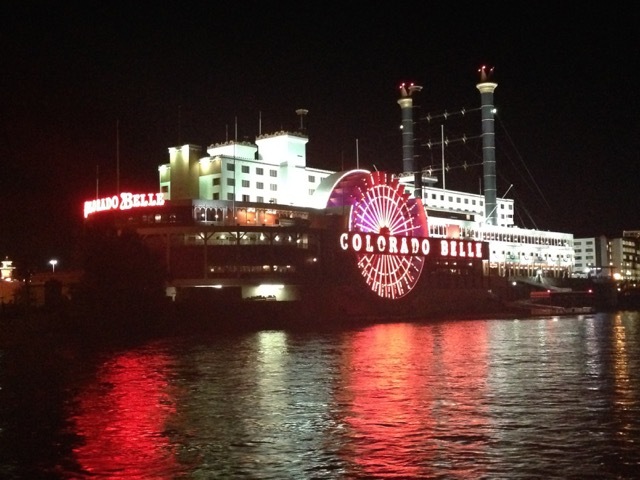 Contact the Colorado Belle to book your vacation in Laughlin: (702) 298-4000 coloradobelle.com 2100 S. Casino Dr., Laughlin, NV 89029. 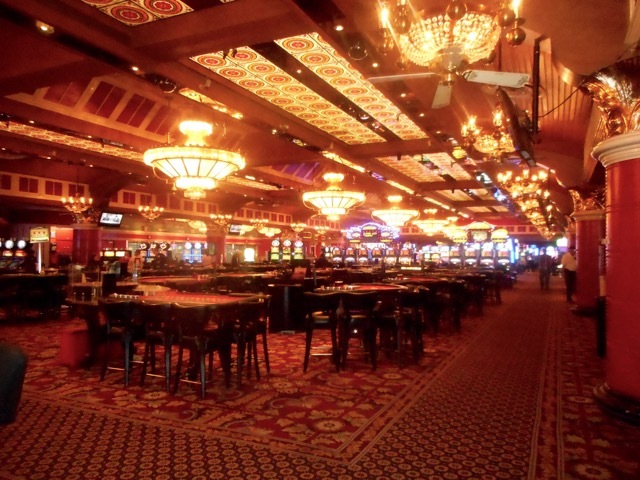 Learn more about Laughlin as a family fun destination: click here. 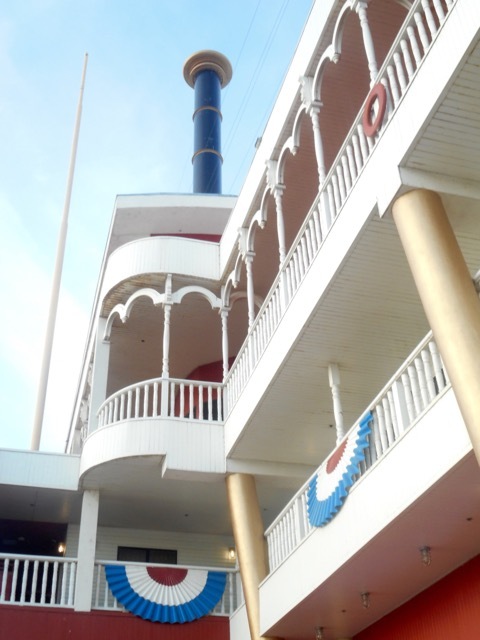 Nevada holiday destinations - more photos and a map - click here!